match. If you’re looking to cut down on energy costs at your home in Indianapolis, Muncie, Kokomo, or any surrounding communities, you can trust L.J. 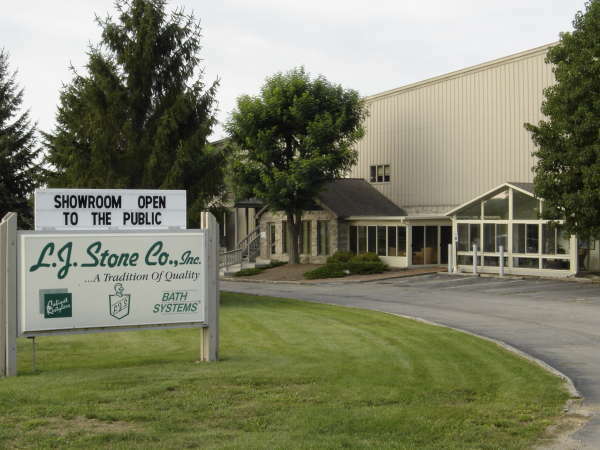 Stone Company, Inc. to provide the perfect replacement windows to meet your unique needs. 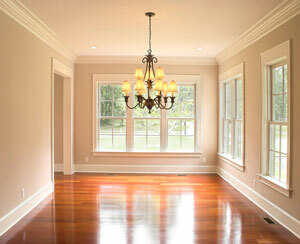 company dedicated to making sure that our customers receive superior products and service. L.J. Stone installers and carpenters are highly trained to complete a number of remodeling projects, which means you can count on us to provide unparalleled workmanship on every single job. Furthermore, all of our products come with manufacturing and installation warranties, so you can rest assured that your investment will be properly covered for years to come.